If you are in the need of a professional and speedy cleaning of the rooms in your rented flat or house, we can do it for you! 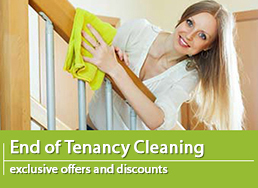 We offer excellent end of tenancy cleaning service, which can be used by property owners, tenants and estate agents. 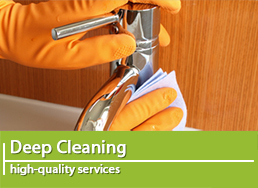 Our experienced cleaning teams will find every dirty corner of the place, clean it perfectly and polish every surface. Our service is very affordable and we work on the highest professional level. If the property you are moving out from is going to be inspected by your landlord or letting agent, they will definitely be positively surprised by how clean you left it. We also guarantee you that you will have the refund of your deposit money back in your possession if you use our end of tenancy cleaning service in Battersea. If you choose to book our end of tenancy service you will be definitely amazed by how fast and organized our cleaning experts are. Wherever in Battersea you live, we can find your address quickly and we will be at your place when you want us! Here is a brief description of the things we will clean in every room. First we start from the bedroom. The cleaners will make sure that all the furniture is cleaned, free of dust. Then they will clean the windows, window ledges, doors, door frames, radiators and carpets, or hard floors. Next, they will deal with the similar processes in the other living rooms. The next important part of the place is the kitchen. Our cleaners will take care of the sink and taps; appliances, including under and behind them; all kitchen work surfaces and floors, too. At the end they will thoroughly and effectively clean the hallway and the desert will be the bathroom and toilet. They will sanitize the surfaces in all these areas and will do it in a matter of minutes. Besides Battersea our end of tenancy service is available in Battersea, Brompton, Clapham, Ealing, Fulham and others. The service is affordable, on reasonably low prices and you can book it every day of the week. 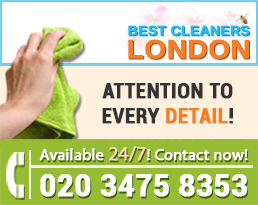 Our company has years of experience in the cleaning area and we have hours of cleaning different flats, houses and other residences throughout whole London. 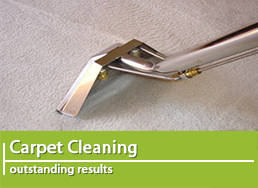 You can safely trust our judgment when it comes to the thorough cleaning of any place. Our end of tenancy service is a proper choice for any tenant, estate agent or owner of a certain property, anywhere in Battersea. The best thing is that we give you a guarantee for the service of 48 hours. This means if someone inspects the property and is not satisfied with its level of cleanliness we can come back and re-clean it, free of any charges. That’s right! We can clean it two times, if necessary and we will not make you pay for the second one, it is completely free! However, we don’t count on that second cleaning because we perfectly clean the place the first time! This option is more for your relief, because nobody likes to do things twice. This is our way of thinking, too. 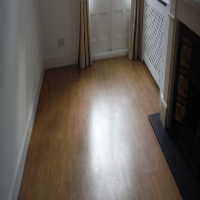 We know how to perform an end of tenancy cleaning service and achieve the highest level of results. You just have to ask for it! 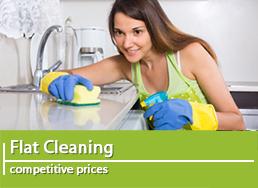 Contact us now and get advantage of our hot prices and the professional cleaning advantages that we offer!